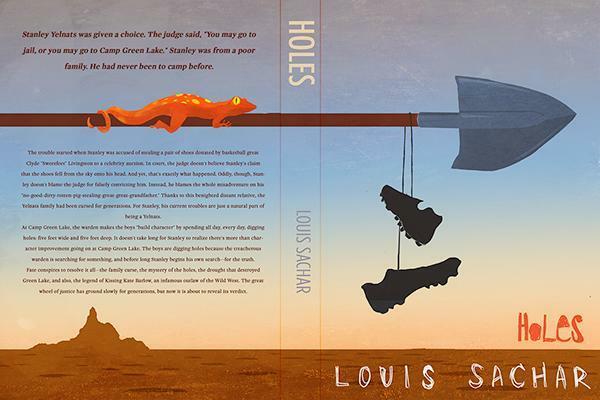 For our Reading and Writing, our inspiration is the book Holes by Louis Sachar. 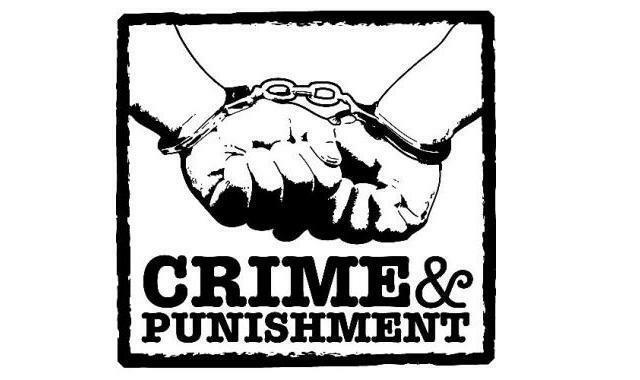 In Creative Curriculum, our topic is Crime and Punishment. 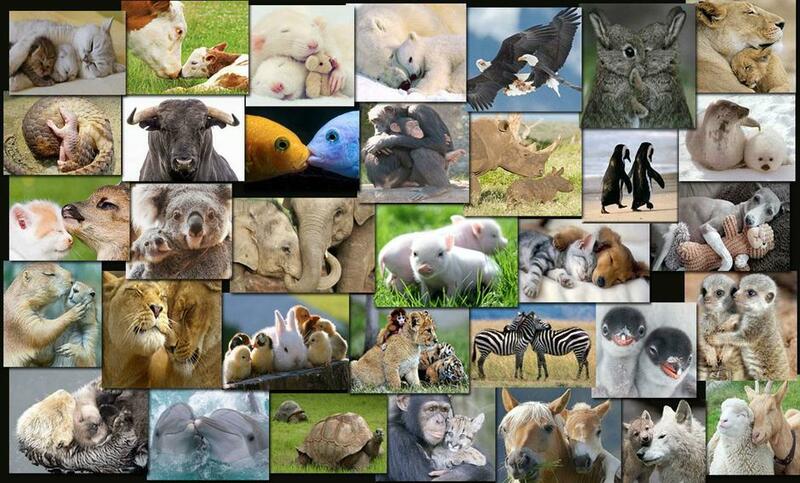 In Science, our topic is Living Things - Classification.